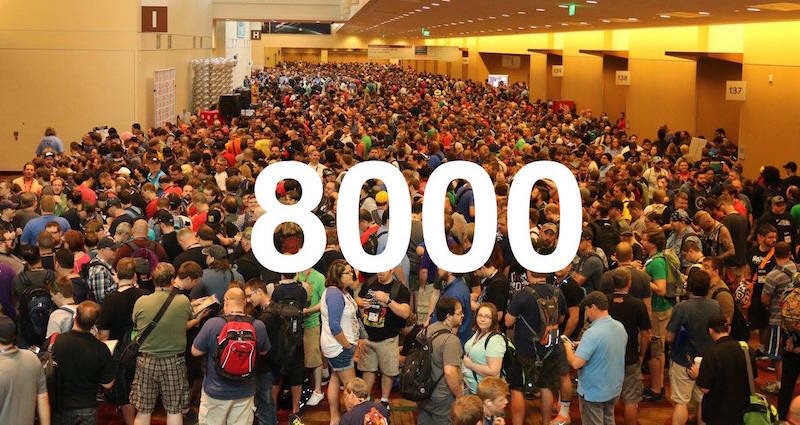 The Gen Con Indy Facebook group is the largest discussion group about The Best Four Days in Gaming, and we just passed 8,000 members. How long before we’re over 9,000?!?!? We’re an unofficial group run by fans for fans. Please join us. I already did!!! And its fantastic.